The colorful compatriot of the iPhone 5S is here to stay, it even pushed the iPhone 5 out of the equation. The iPhone 5C is the candy-colored device that is heavily rumored to be "budget friendly" and a perfect hardware for the flat iOS 7. But before you get to save that hard earned money for its local release later this year, let us weigh the reasons to buy and NOT to buy this sweet Apple handset. Cheap - Arguably, the C in iPhone 5C means cheap. It's cheaper than the iPhone 5S by a $100 (roughly Php 4,300). Off contract, the handset is $549 and $649 (roughly Php 24,000 and Php 28,000). iPhone 5-ish features - The 5C is an iPhone 5 in a plastic shell. It is powered by an A6 chip with 326 ppi Retina display, 8MP iSight camera and 720p Facetime HD camera to name a few. Battery Life - It packs a better battery life than last year's model with 10 hours of talk time, 10 hours of LTE browsing and 8 hours of 3G browsing. 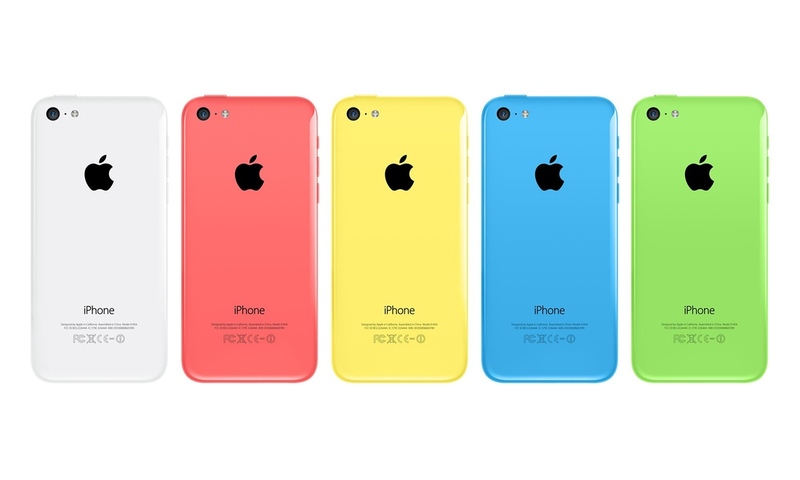 More LTE Bands - Speaking of 4G LTE, the iPhone 5C offers more bands which accounts to up to 13 additional LTE bands. 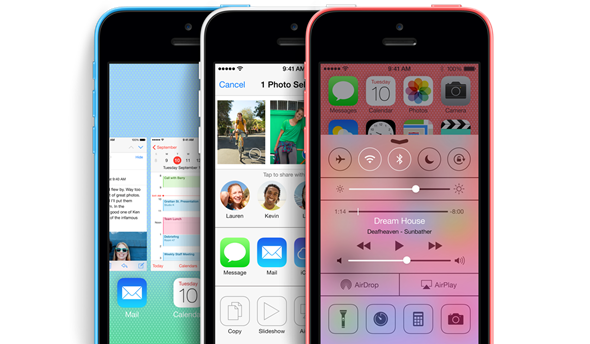 iOS 7 - Ofcourse, the shiny iOS 7 is said to be knot-tied with the colorful iPhone 5C. It'll also be available to other iPhone models starting from iPhone 4 on September 18. Colors - Nokia Lumia might want to disagree but this handset makes use of the colorful hues interesting to a smartphone. It'll be available in Pink, White, Yellow, Green and Red. Plastic - Eventhough it's unapologetic, it's still plastic. However, this polycarbonate shell is supported with a steel frame at the back. So that makes it different to any other plastic phones in the market. Heavier and heftier - Those who have use the iPhone 5 might find it awkward using this new colorful slab. It wieghs 4.65 ounces with 0.35-inch in depth (iPhone 5 and 5S are measured in 3.95 ounces and 0.3-inches respectively). No 64GB Storage - Yes, iPhone 5C is only available in two configurations - 16GB and 32GB. Active downloaders might be getting a bit of a frown in this area. Black is not a Color - Since C in iPhone 5C is pegged to stand for Color, there's no black option around (Black is absence of color, right?). However, you could avail Apple's proprietary cases to get yourself a shade of black...just in case. Touch ID - Sorry guys, Touch ID is only iPhone 5S exclusive. The iPhone 5C is no doubt a fun and pretty handset. It appeals to the young and young at heart. This handset may even outsell it's premium counterpart. However, if you already own an iPhone 5, you may have to pass with this offering - the upgrade will only give you slightly longer time in battery life. If you're coming from an iPhone 4 or 4S, you may want to check the availability of iPhone 5 in your countries first, because, for sure, it'll be in a cheap deal (especially in postpaid plans). But if its really hard to have an iPhone 5, then iPhone 5C will definitely be the one for you.